From an exciting new voice in African-American contemporary fiction comes a novel, Ebony praised, for its "unforgettable images, unique characters, and moving story that keeps the pages turning until the end." 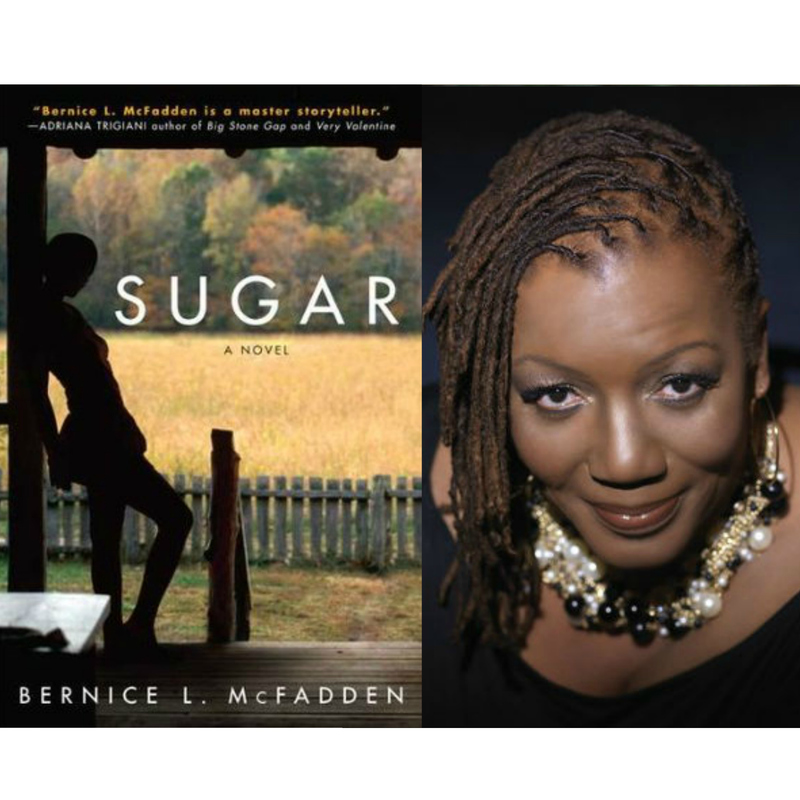 The Chicago Defender calls Sugar "a literary explosion...McFadden reveals amazing talent." The novel opens when a young prostitute comes to Bigelow, Arkansas, to start over, far from her haunting past. Sugar moves next door to Pearl, who is still grieving for the daughter who was murdered fifteen years before. Over sweet-potato pie, an unlikely friendship begins, transforming both women's lives--and the life of an entire town.